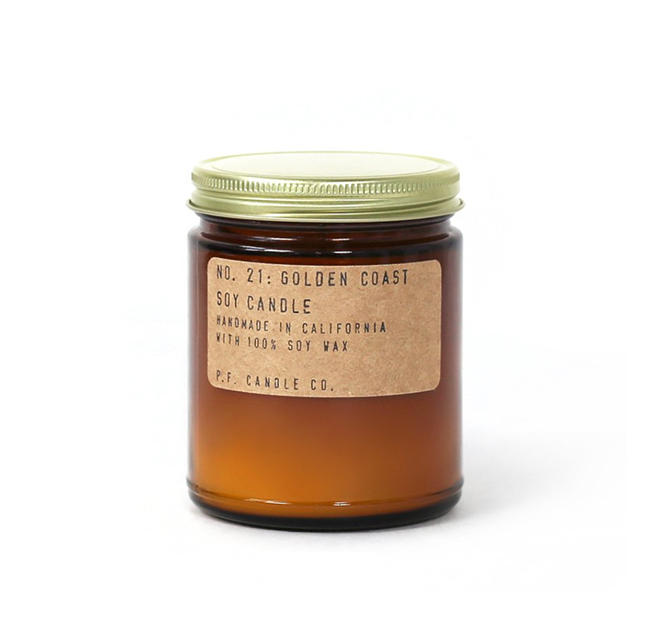 Candles: the perfect gift to buy for anyone on any occasion. 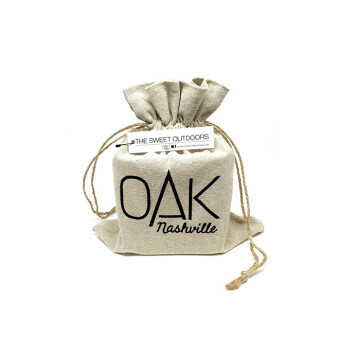 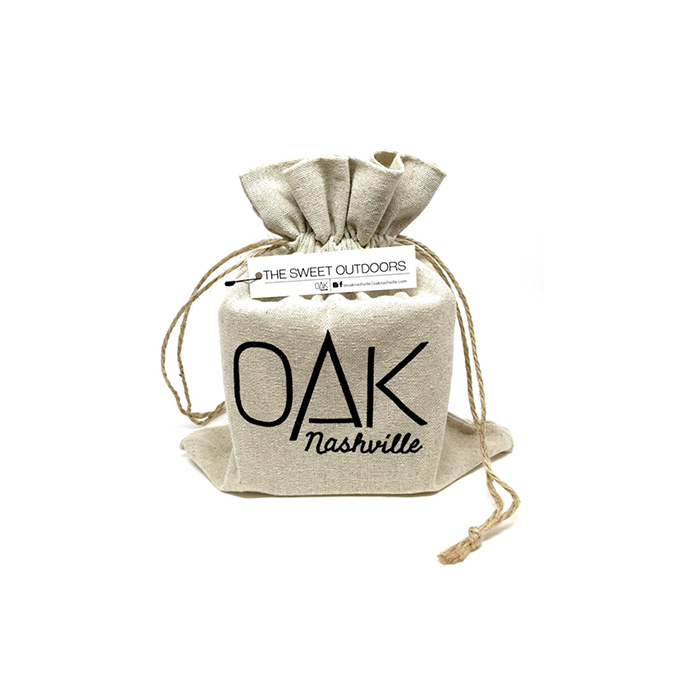 Whether it’s your best friend, your mother-in-law, or yourself, you can hardly go wrong with the sweet-smelling and simple home decor addition. 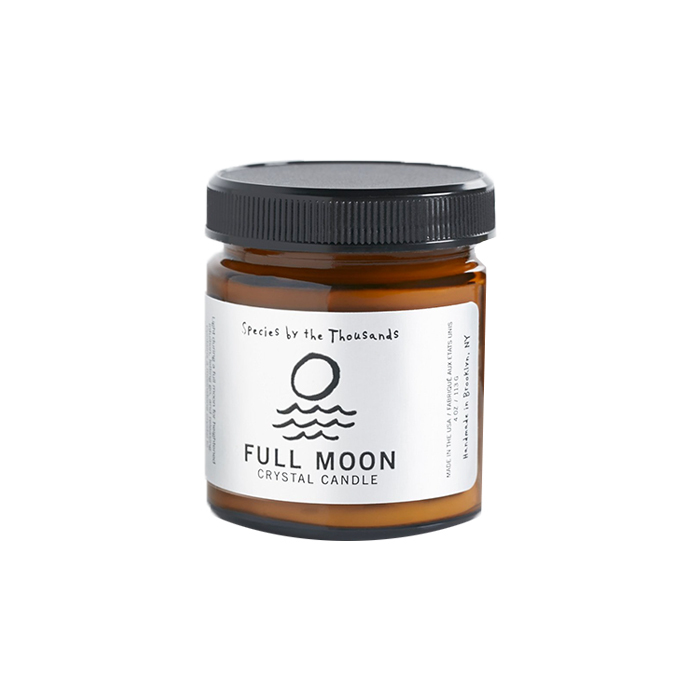 It’s no secret that a candle is a universal crowd pleaser, and can completely set the mood, lifting your spirits to new heights. They’re relaxing, pampering, and smell amazing! 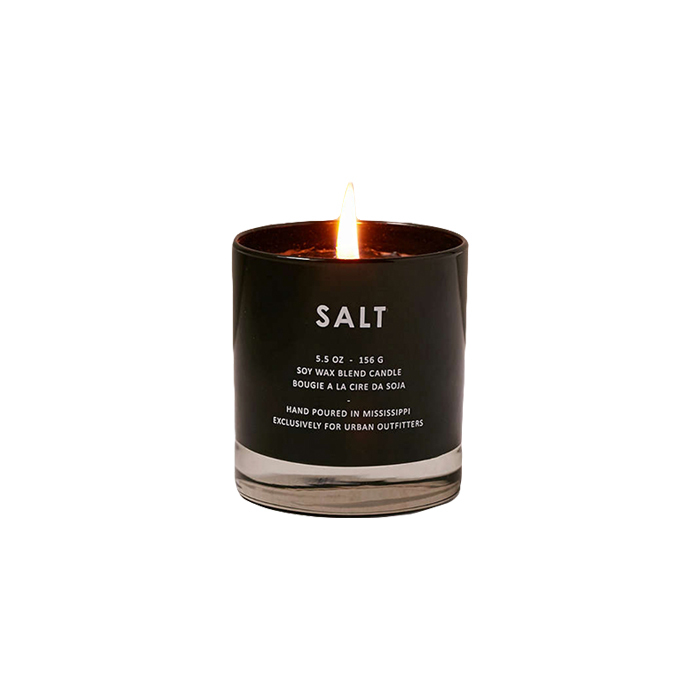 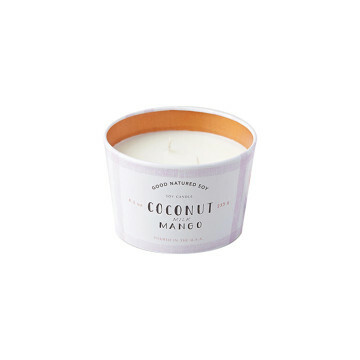 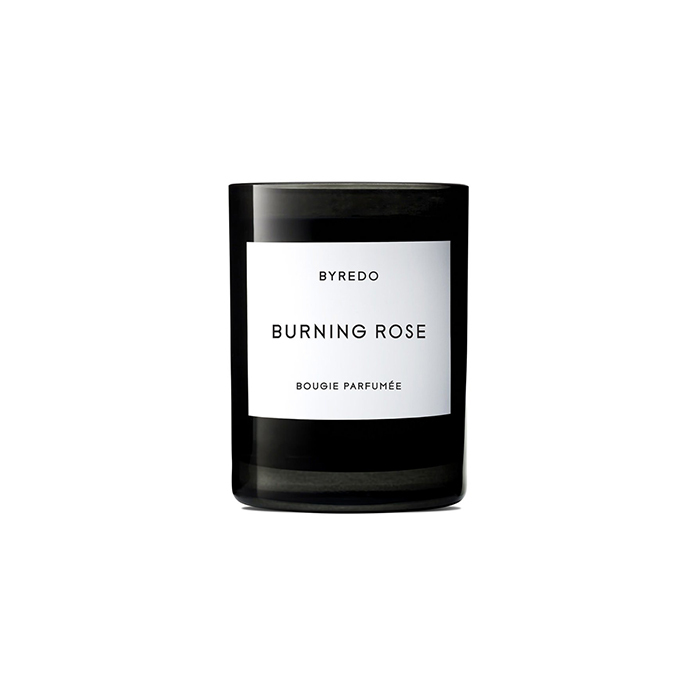 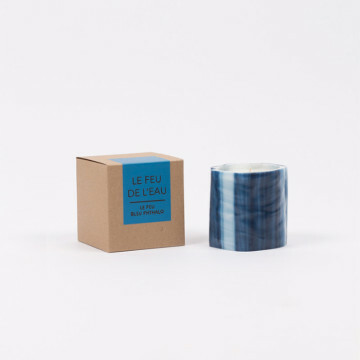 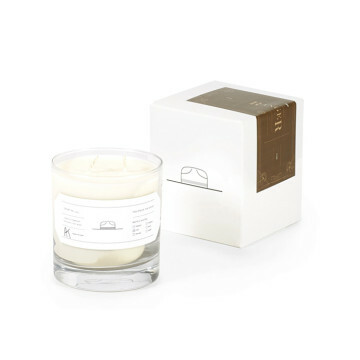 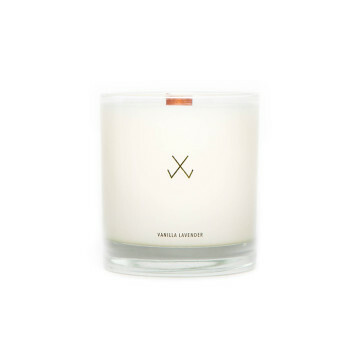 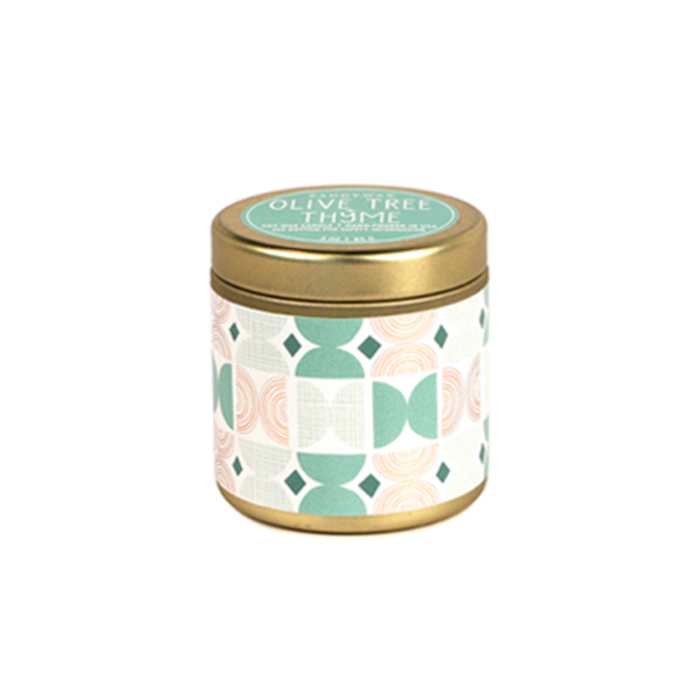 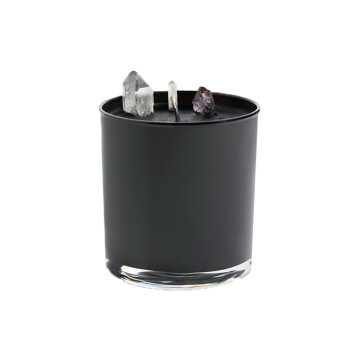 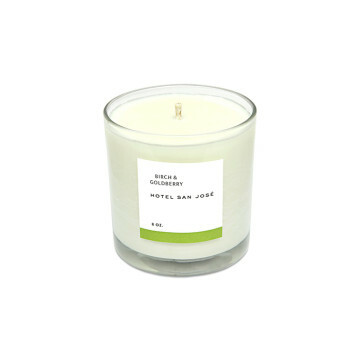 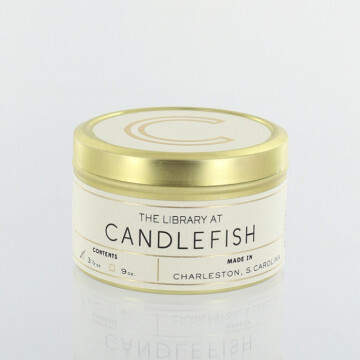 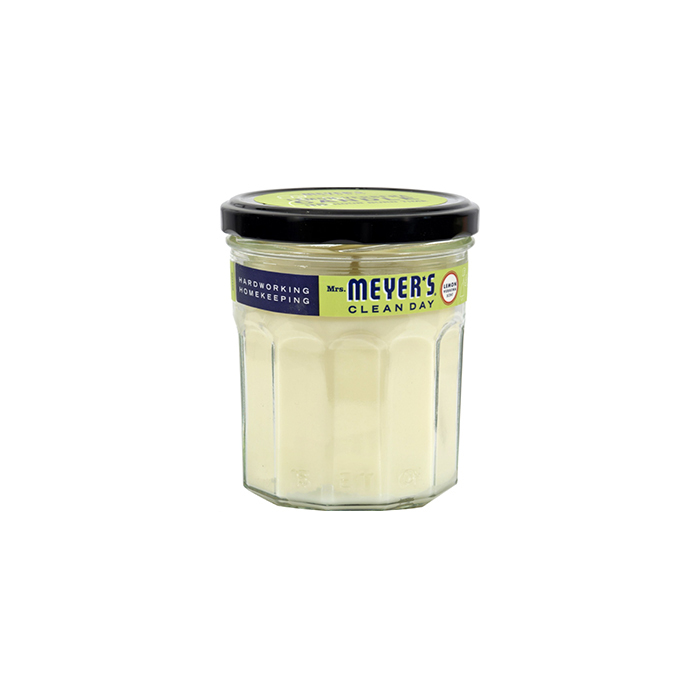 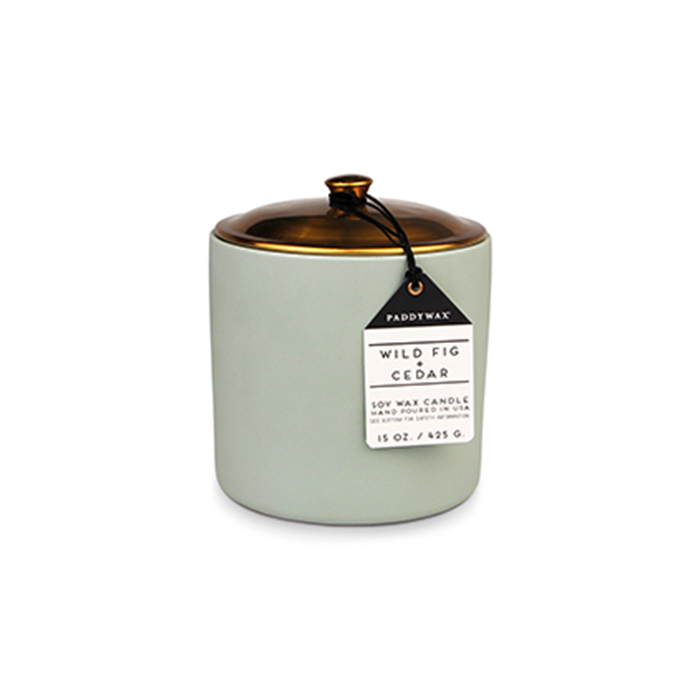 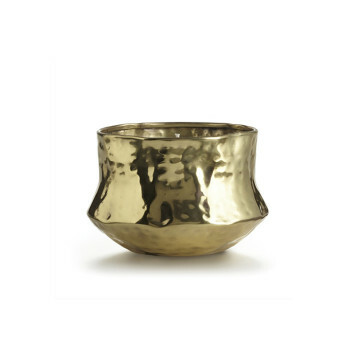 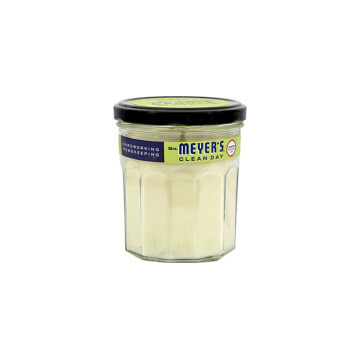 Check out our go-to list, below, for the best scented candles on the market right now.